Dominic graduated from Lehigh University with a degree in Real Estate. Shortly after graduating, he broke into the Real Estate industry working with JCB Properties specializing in buying, selling and developing properties throughout New Jersey. Dominic’s extensive Real Estate knowledge and commitment to establishing happiness for all customers ensures both buyers, sellers and investors are in the best position to succeed. From the beginning, it has always been a goal for Dominic and his partner, Anthony Luberto, to open their own Real Estate Brokerage. After many years in the business, their dream has finally become a reality. Anthony is a driven and reliable real estate broker with many years of experience in buying, selling and developing properties. 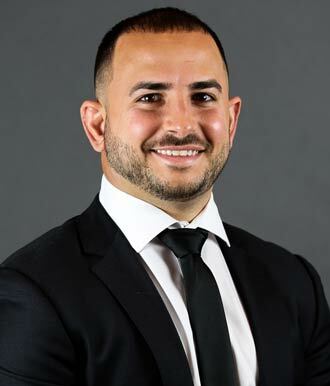 Prior to opening Best of NJ Realty with partner Dominic Maurillo, Anthony owned a successful real estate investment company, which specialized in flipping residential homes and investing in commercial properties. 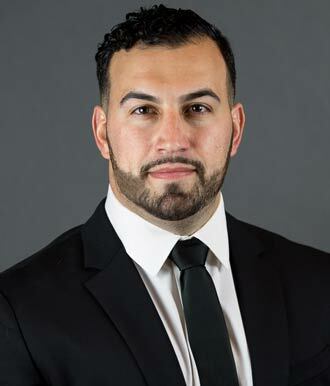 Whether you are a first time homeowner or a seasoned investor, Anthony has the ability to provide you with accurate and honest information for all real estate needs.